City life can get pretty overwhelming which is why we have to seize any opportunity for a precious hour or two of zen whenever we can. 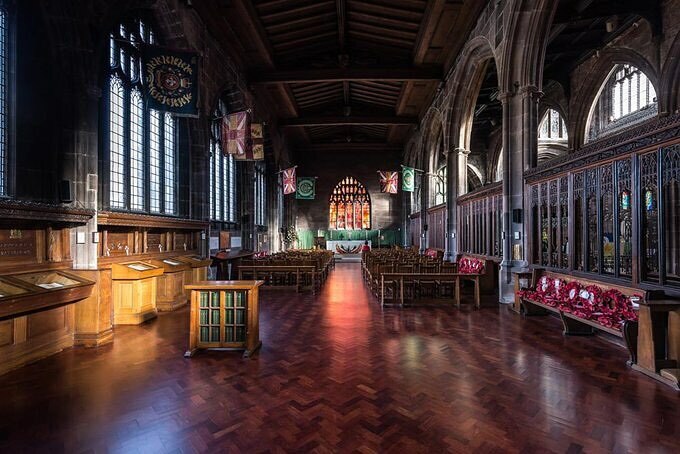 And as luck would have it, two of the most beautiful churches in Manchester are offering gorgeous, candlelit concerts to soothe the soul of any stressed-out city dweller. 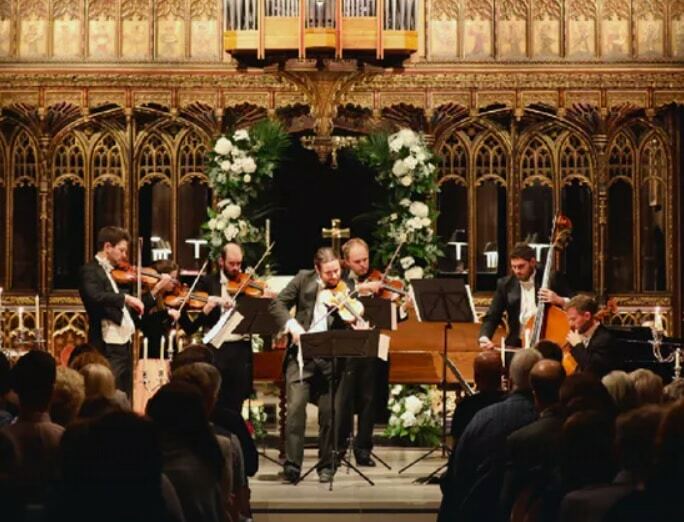 For those who are new to the classical music scene but are keen for a romantic candlelit experience, look no further than Vivaldi’s Four Seasons at Manchester Cathedral. 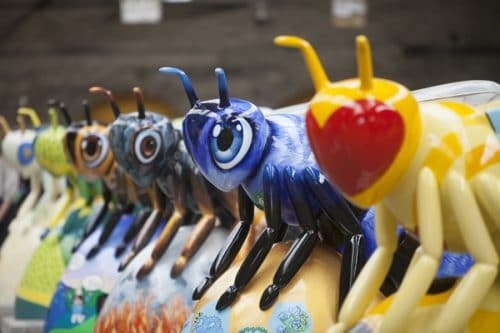 The concertos will be performed by the London Concertante, an orchestra popular with newbies, whose audience is made up of around of 50 per cent first-time classical concert goers and promises to leave its audience members with a smile on their faces! The concerts take place throughout the year, tickets are priced at £19 and are available from Fever. Click here to book. 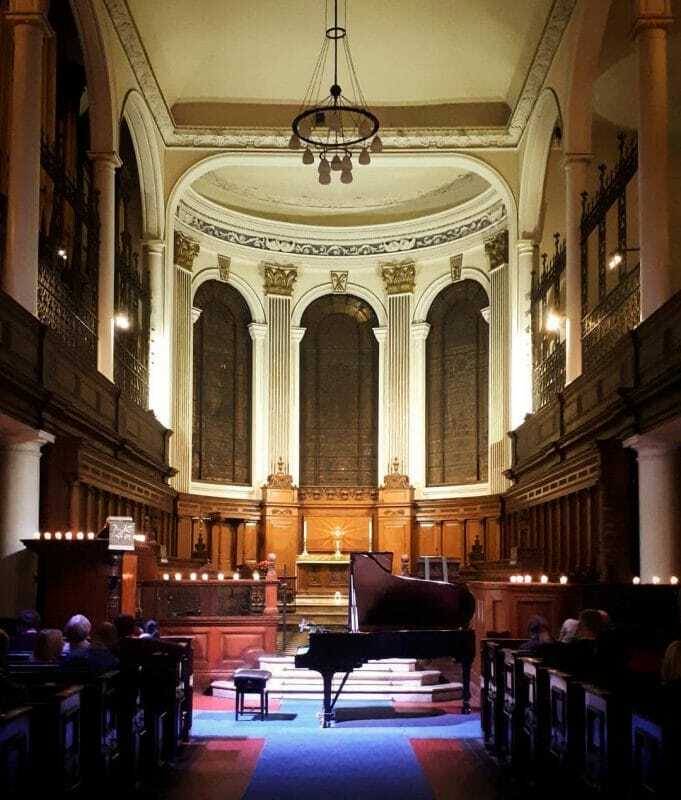 While those who fancy the luxury experience can treat themselves to a performance of Chopin at St Ann’s Church, complete with complimentary interval Champagne! The evening’s talented concert pianist, Warren Mailley-Smith, recently became the first British pianist to perform the complete works of Chopin from memory in one series of concerts. His talent is limitless, but tickets aren’t! Concerts take place monthly, tickets are priced at £25 and are available from Fever. Click here to book. 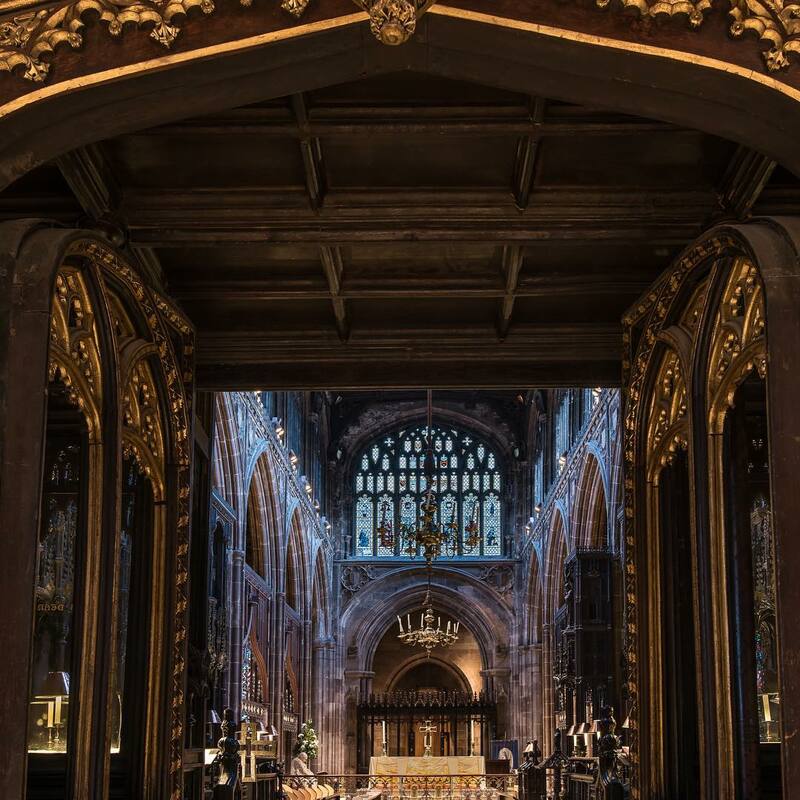 And on May 10 Manchester Cathedral is also giving music lovers the chance to silence their phones and escape from the world. Beethoven and Debussy will knock down the walls surrounding daily life and help audience members go beyond their daily routine as they immerse themselves in beautiful and inspiring classical music. Get your tickets here.